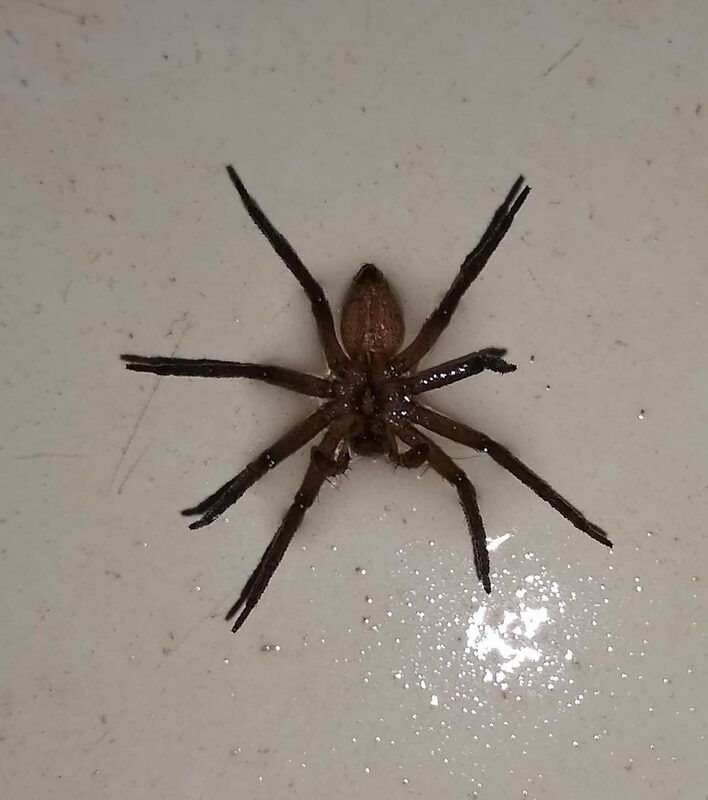 Found in bathtub. Top was black/brown and couldn't see any hair on it. Need a topside view for ID, however there’s enough to say it’s nothing to worry about, it’s a harmless type of spider. I didn’t get the top view, I washed it down the drain. I was just curious if anyone could identify it.